Are you thinking about having a family reunion? Perhaps a company picnic or retreat? Do you have a scrap booking club or book club that has an annual party and you are looking for a Sequim event location for the gathering? 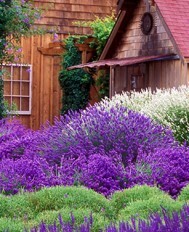 Look no further than Purple Haze Lavender Farm! Don’t limit yourself to an impersonal community center or put your friends or family through the hassle of hosting the event at home. Have it with us! Along with our beautiful vacation rental house, we have upper and lower lawns as well as a stage to accommodate whatever kind of event you are looking to host. These grounds are often used for weddings, and the house is regularly rented to families for vacations, so your event, regardless of size or type, can accommodated at Purple Haze Lavender Farm. We want to be the place for your event! 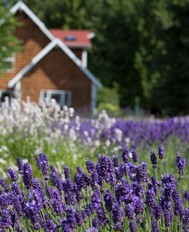 Purple Haze can provide a superior environment to almost anywhere on the Olympic Peninsula! 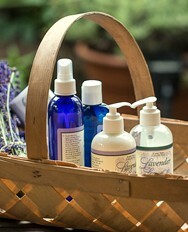 Amongst our rolling rows of lavender, and the plentiful orchards, you are sure to have a successful event!